WA has adopted innovation and social entrepreneurship as a framework for developing new services and expanding into new communities. We consider that a social business model can generate profits which will be reinvested in our local communities. 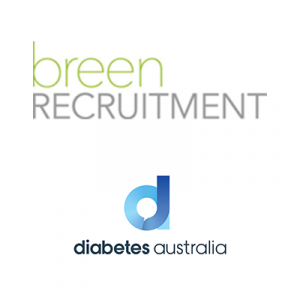 The Business Development Manager (BDM) is responsible for expanding business opportunities to drive growth. The BDM will achieve these goals by developing and executing ethical business expansion via existing funding relationships and identifying and securing opportunities with potential new partners. Develop and execute a business development growth strategy with a strong focus on: innovation, entrepreneurship, budget and customer satisfaction which aligns with the mission, vision and values. Identify and implement business opportunities to generate new sources of income. Ensure that internal capability requirements are met. Generate positive community awareness of the organization. Build partnerships and strategic alliances that will extend the organization’s brand in the community. Research and respond to the needs of the organization including keeping up to date with industry developments and changes. In partnership with the relevant SLT member and CEO, manage the budget of each new business development initiative. Monitor, coach and support key WA staff to build organisational capacity and to develop skills and experience. Experience in developing new business initiatives in the community sector which increases organisational sustainability and revenues in line with strategic directions. 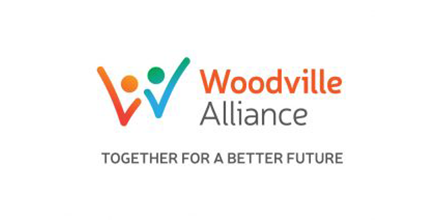 Woodville Alliance is an Equal Opportunity Employer and our work has always been underpinned by a strong commitment to social justice. 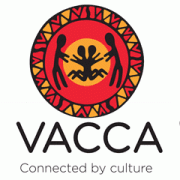 Aboriginal and Torres Strait Islander people, people from diverse cultural backgrounds and people with disabilities are encouraged to apply.